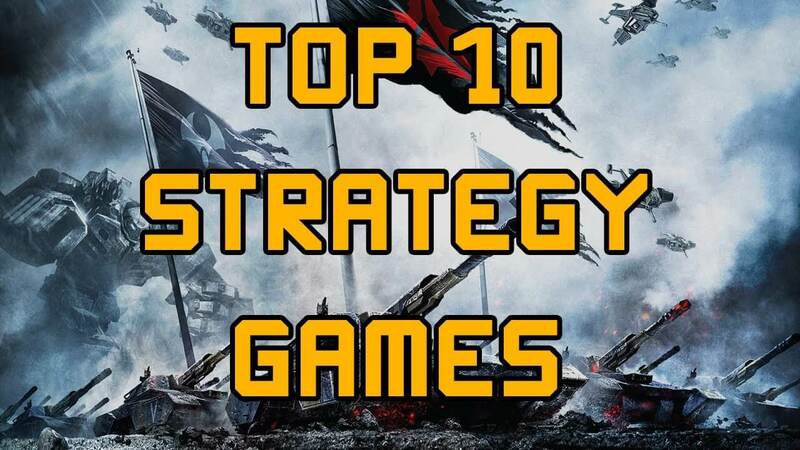 Strategy games are one category of games which is entertaining, challenging, and brain developing. In fact, it has scientifically been proven that strategy-based video games are good for the brain as you will be trained for the leader mindset. The students from the Top MBA Colleges in Chennai were also supporting it. You have a full control in the game such that you control entire massive armies at once from on high. And the best thing is that there are hundreds of great strategy games available on PCs that you can play. Just make sure you do not forget to prepare for your exams like VITEEE 2018 if you have. 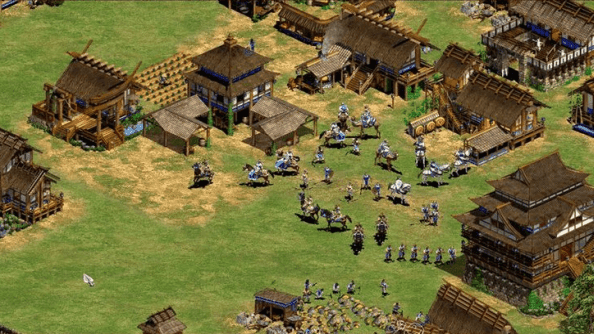 So, if you are looking for new strategy games to try, or looking for the best strategy games out there on PCs then this article might be helpful for you. It is a military science fiction media franchise created by Blizzard Entertainment. It is critically well acclaimed thus it can be said one of the best RTS game. Wings of Liberty focuses on the species called terrans. 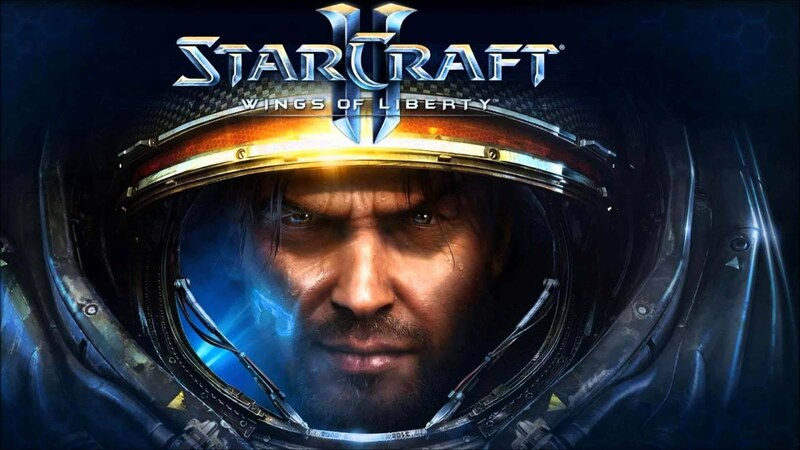 The Terran campaign, Wings of Liberty, places players in a mercenary-style campaign, as Terran rebel group Raynor's Raiders raise funds by taking assignments from outside groups. It is a 2006 RTS game developed by Relic Entertainment and was the first title to make use of the games for windows label. The story takes place in the times of Second World War. Players have to capture resources located around the map to build base structures, produce new units, and defeat the enemies. In single campaign, however player has to command 2 military units. This game has also won multiple awards for the best strategy game of the year. This series of RTS game has been one of the most popular among gamers. You can play as various historical influential characters from Joan of The Arc to even Genghis Khan and relive their life by accomplishing what they did. You may also learn historical facts and lessons meanwhile playing the game. So I personally advise you to try this if you have not played yet. You will also know how empire used to form and expand. 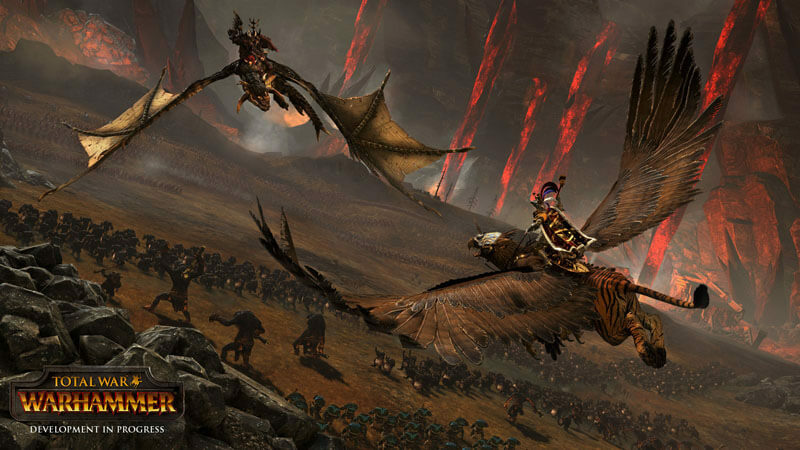 Unlike previous Total War games, this is the first game without historical setting and first game in Warhammer series. 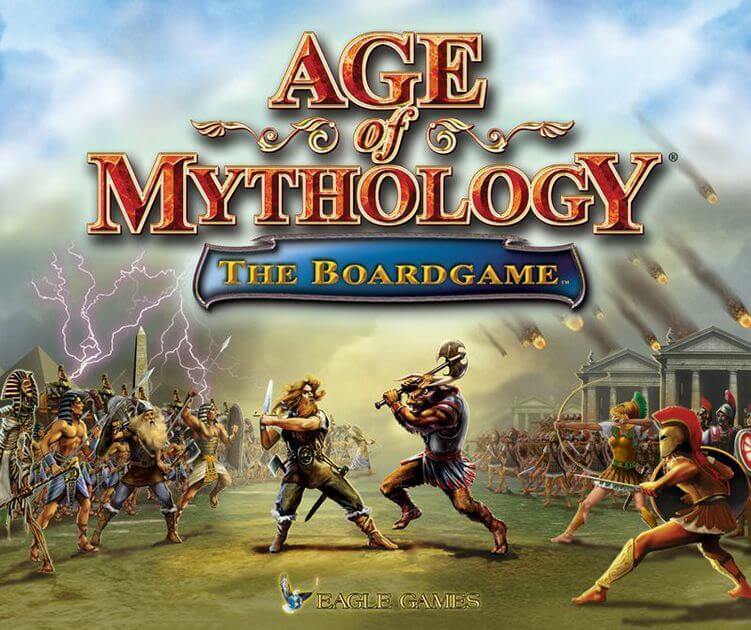 This is a turn-based strategy campaign unfolding both scales of kingdoms where you have to manage cities, army movement, and manage the movement and action of individual characters within an army during the battle. This series is considered one of the best sci-fi RTS games available till now. 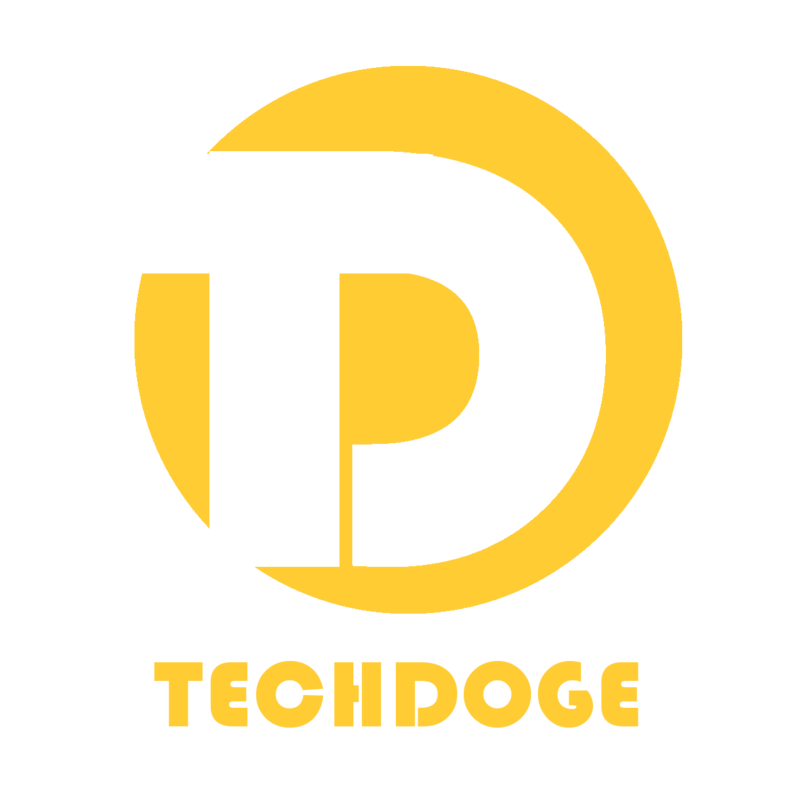 It was first developed by Westwood Studios. The first game of this series is one of the earliest of this genre of game. The oldest versions of this game series are still popular till now. If you are new to this genre of game I highly recommend trying this one. GENERALS take place in the near future where China and USA are superpowers and allies cooperating together against the GLA, a terrorist organization which objective is to destroy the military of both countries. 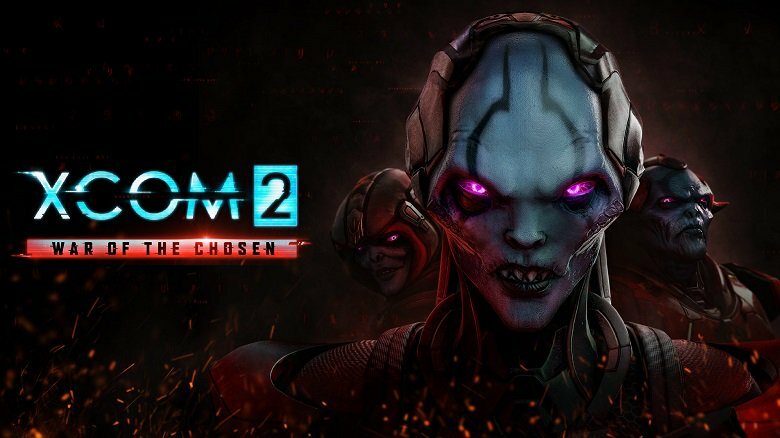 It is a turn-based tactic game and continuation to its previous title X COM: Enemy Unknown. The player is the commander of the military group who is running resistance force after the alien invasion to defend and banish aliens from the home world. It is a turn-based strategy game where you have the part of the maker of civilization. 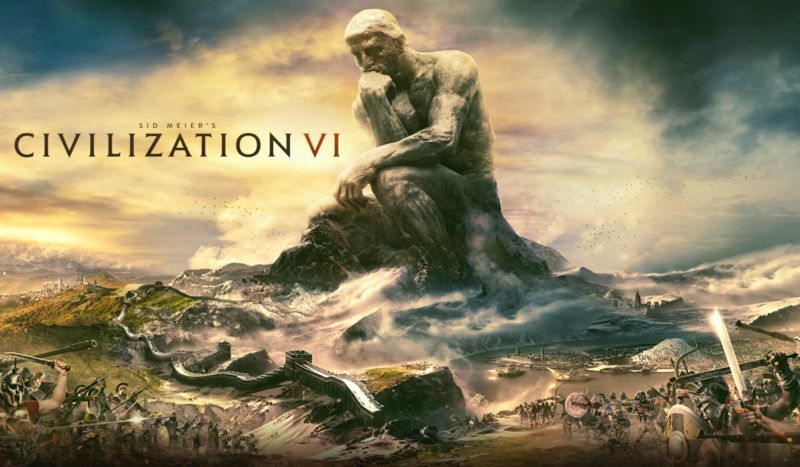 Player has to lead fledging civilization from early settlement through many millennia and achieve victorious achievements that will protect and prosper this civilization. 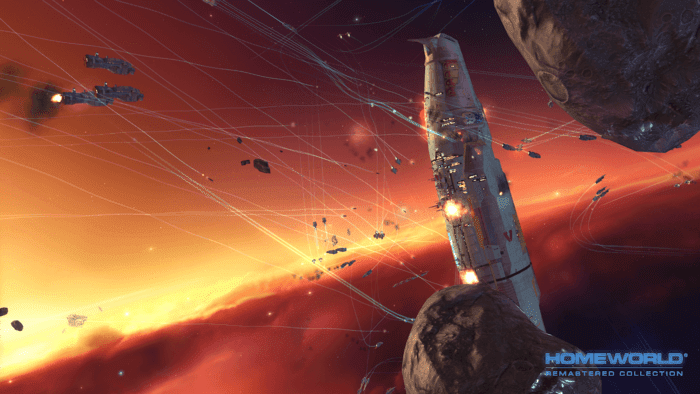 It is set in space and you will be focusing on gathering resources, building forces, destroying the enemy and achieve the mission. The game includes both single player and multiplayer modes. The year is 1989 and Soviet Union is suffering from economic collapse and has failed to achieve diplomatic aid from the West which led to invade Western Europe that triggers World War III. You are the United States Army officer taking the command of battalions of US and NATO. It is a mythology based real-time strategy game. You need to defeat enemy units and towns, build your own, and train villagers and fighters so that you can conquer rival towns and civilizations.